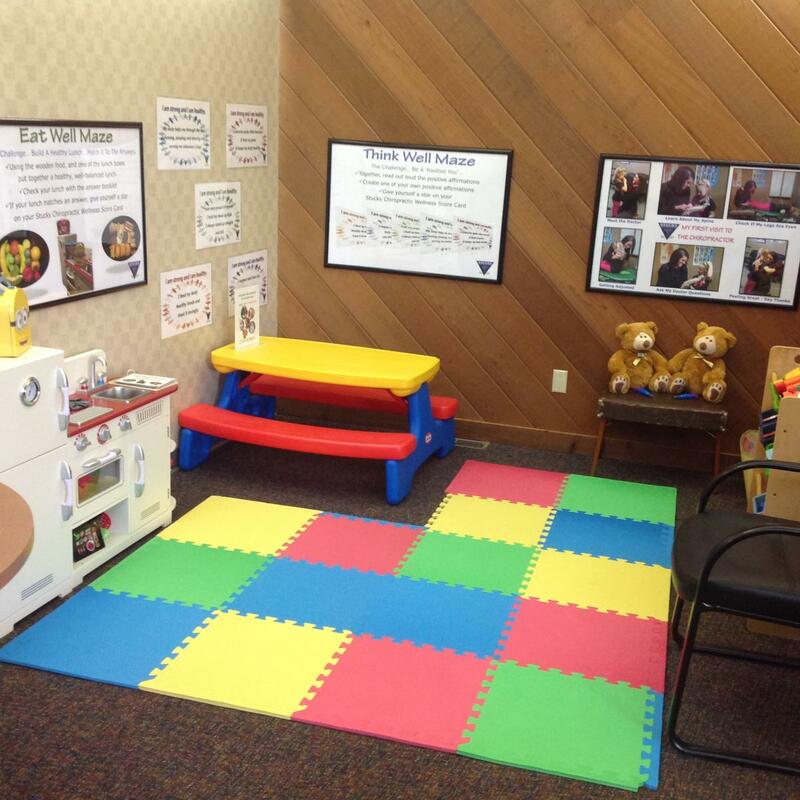 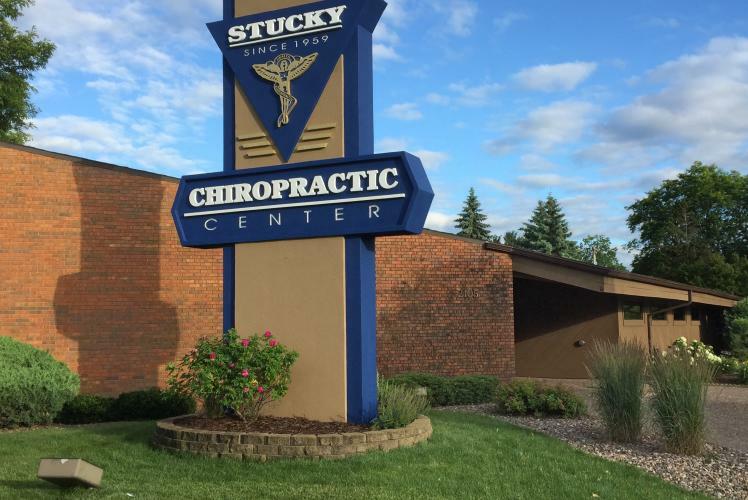 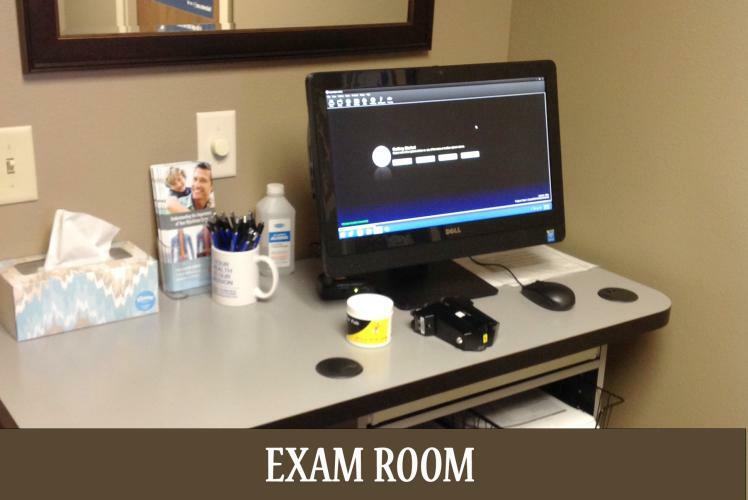 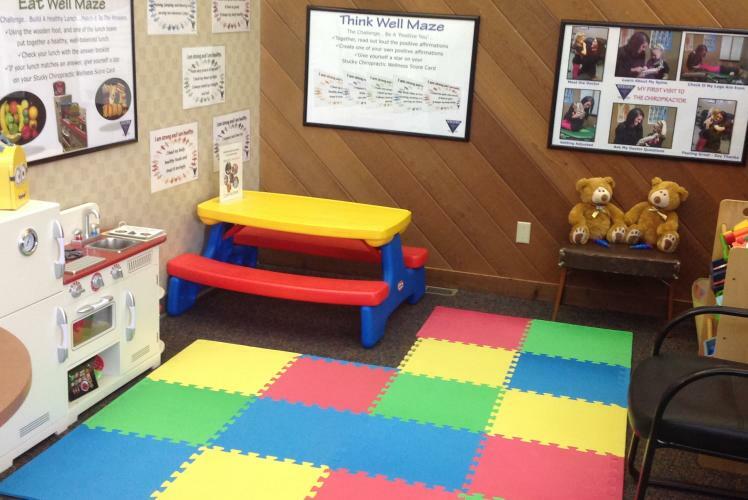 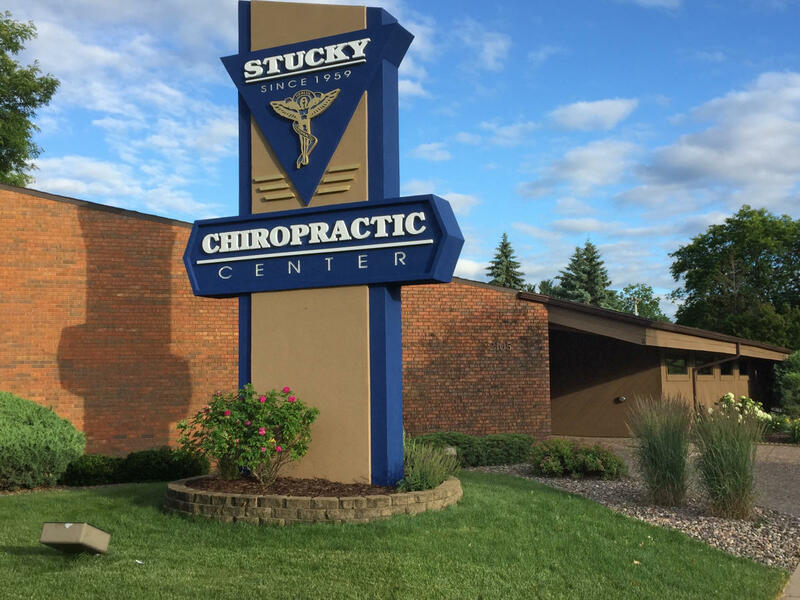 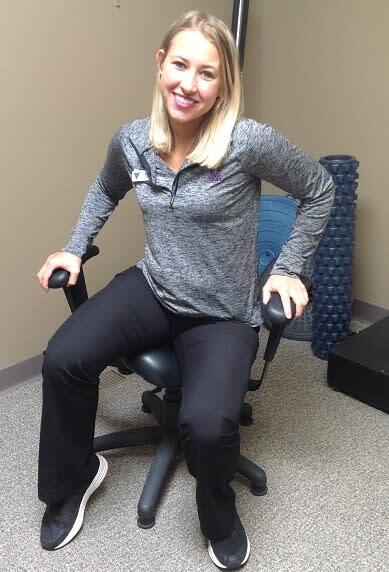 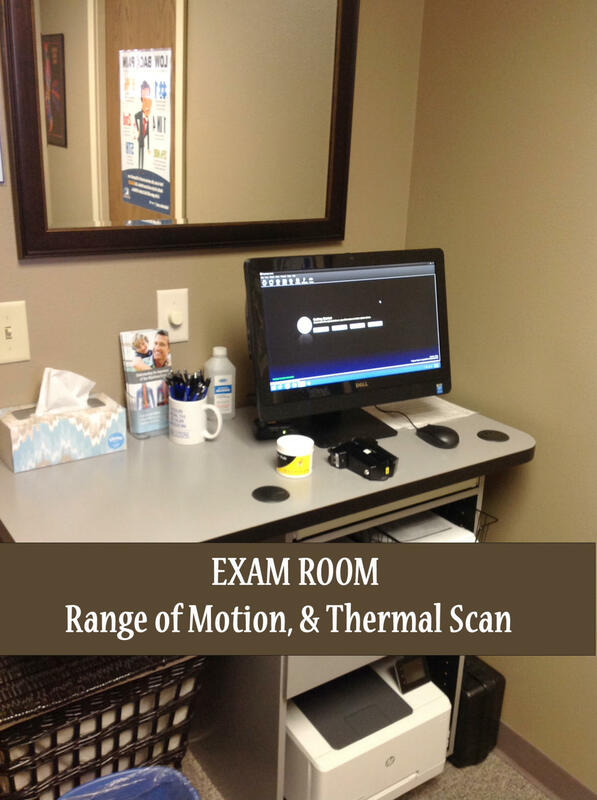 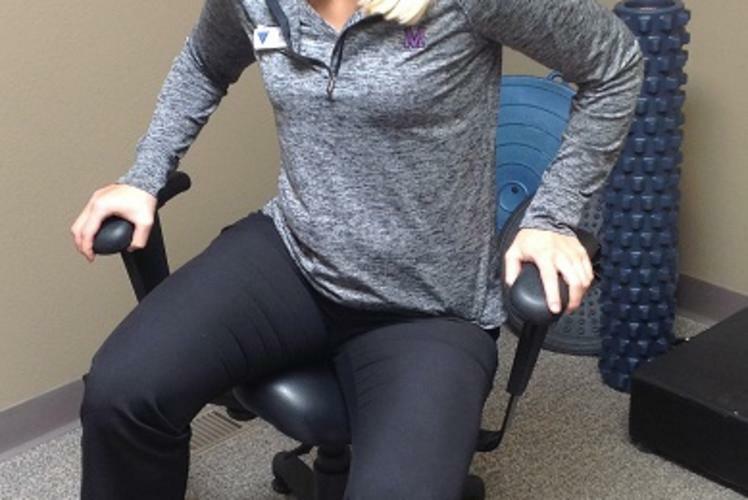 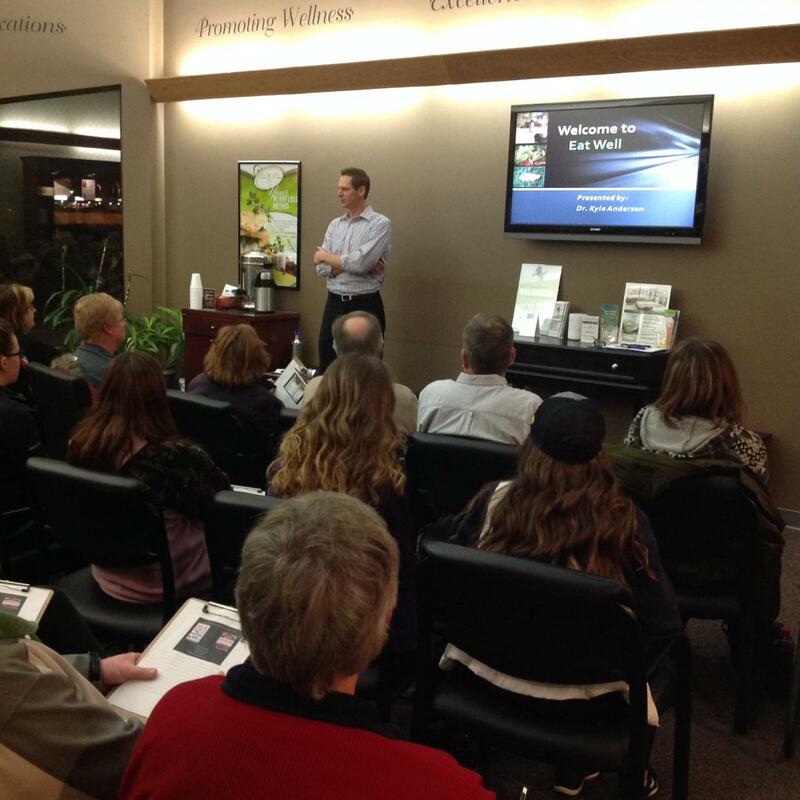 At Stucky Chiropractic Center, Your health is their mission! 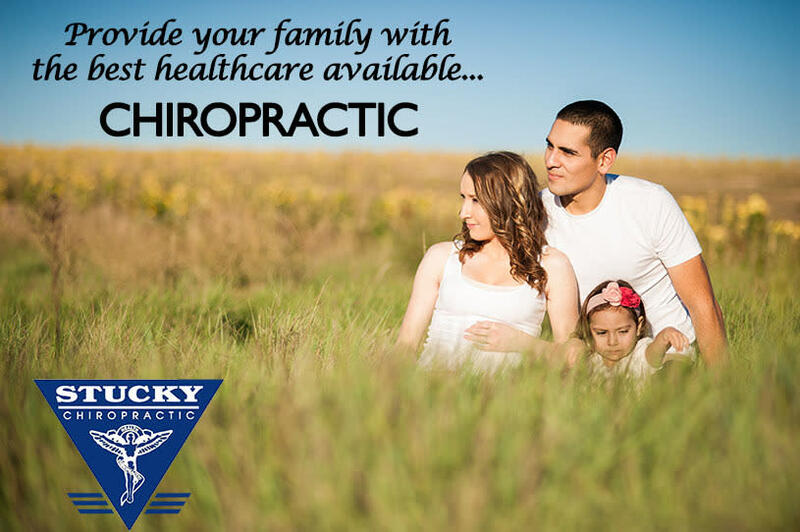 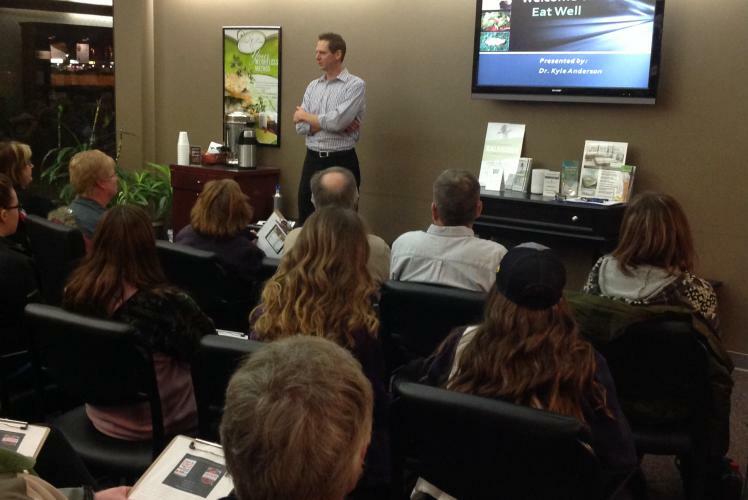 By combining skills and experience that span the entire chiropractic wellness spectrum, their doctors are committed to bringing you better health and a better way of life! 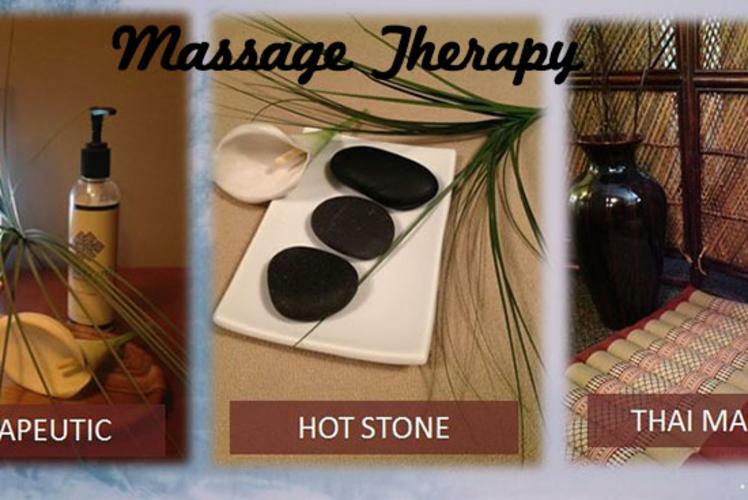 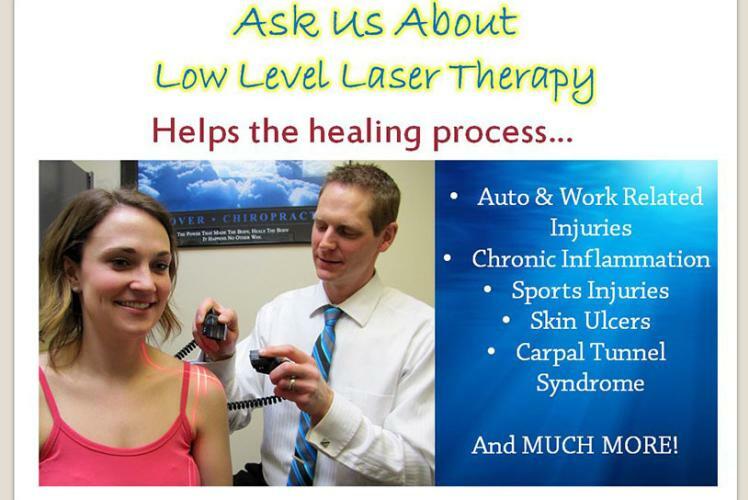 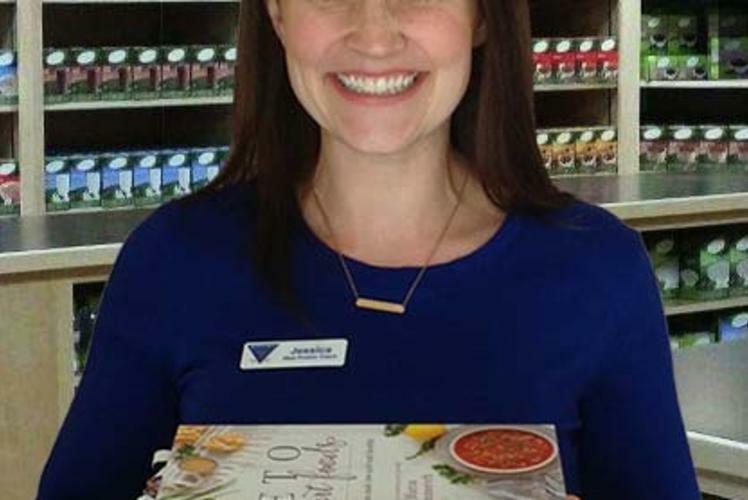 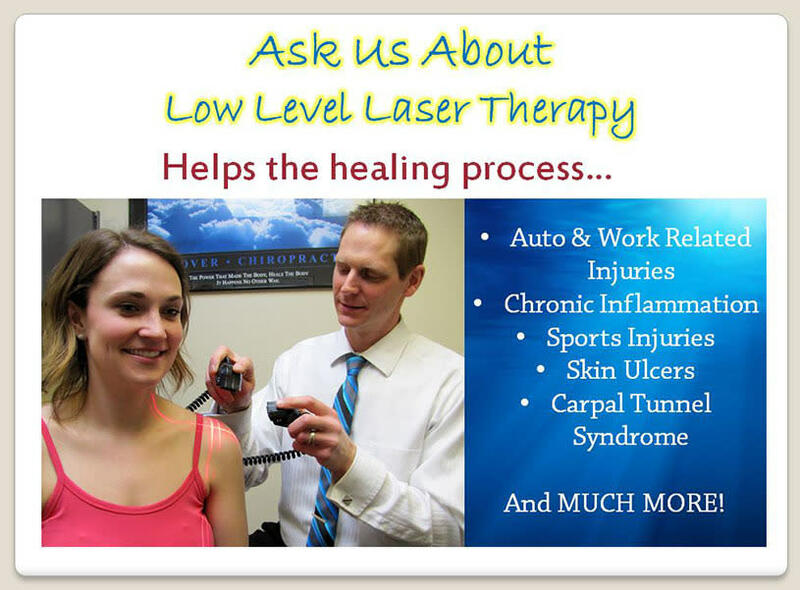 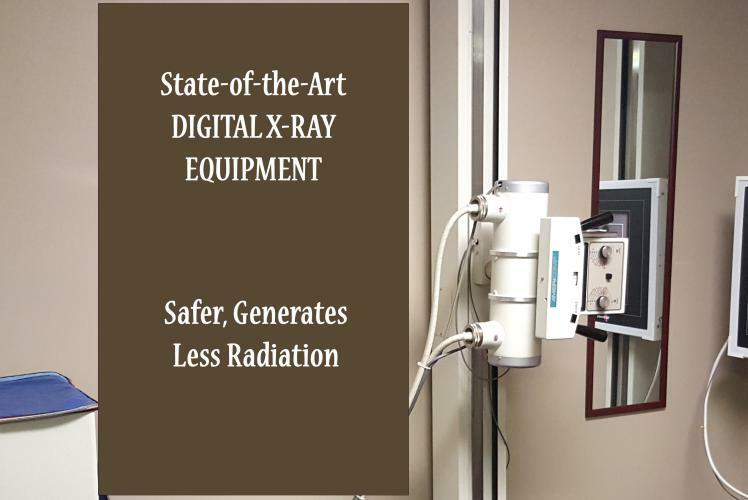 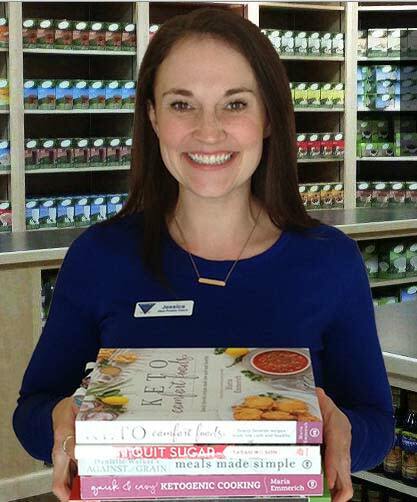 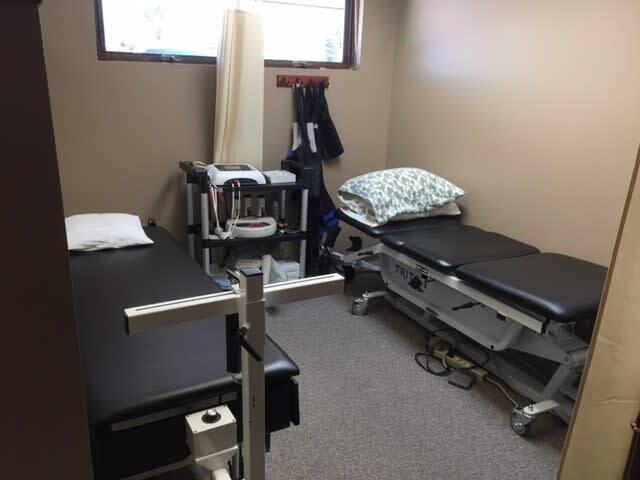 Their services include: Manual Spinal Adjustment, Instrument Adjustment, Spinal Decompression, Spinal Rejuvenation Therapy, Ideal Protein Weight Loss System, Living Well Educational Series, Physiotherapy, Massage Therapy, Orthotics, Wellness Supplements, Nutritional Counseling, Cold Laser Therapy and Graston Technique. 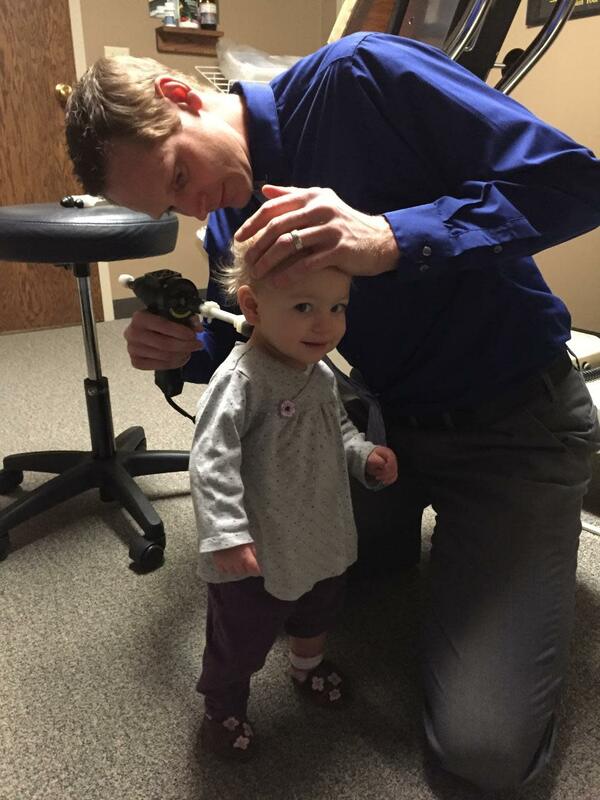 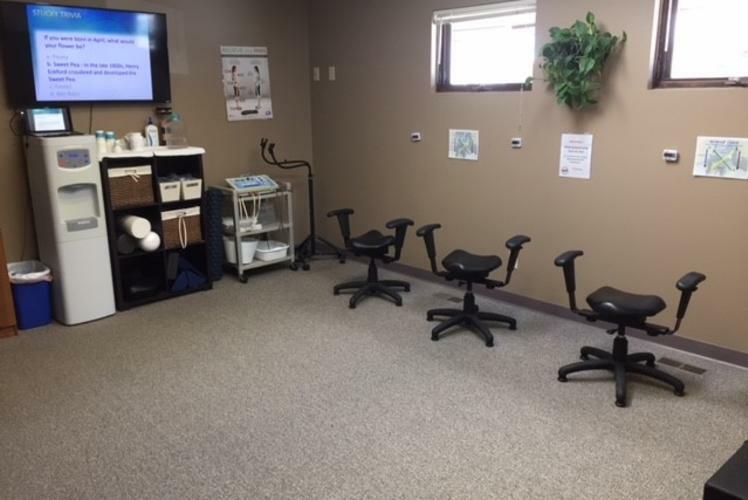 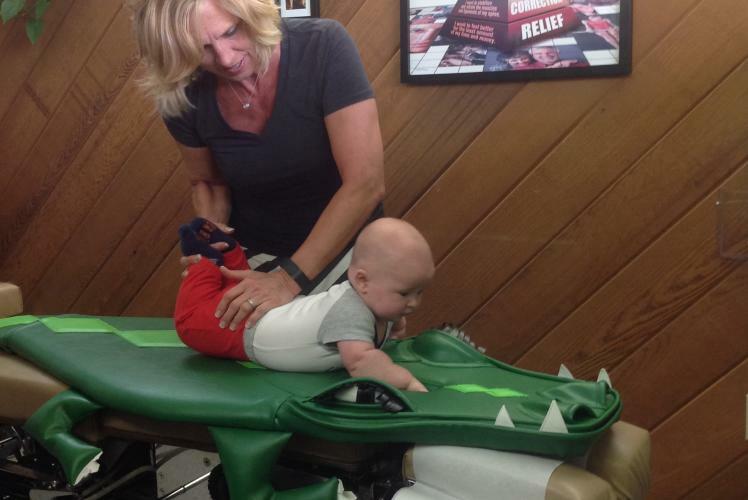 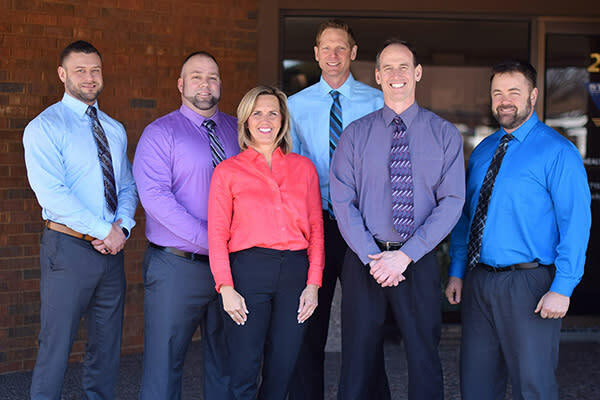 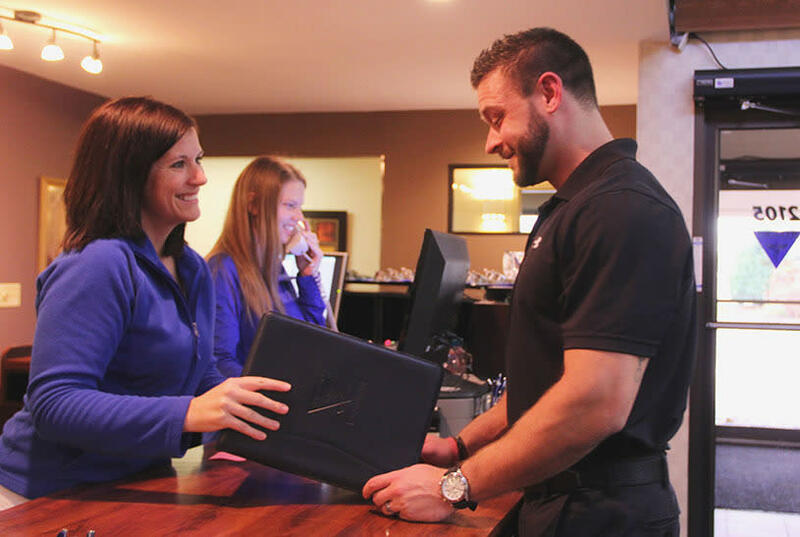 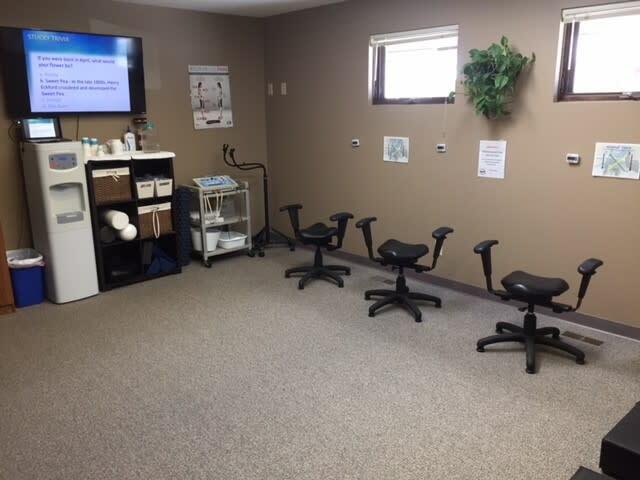 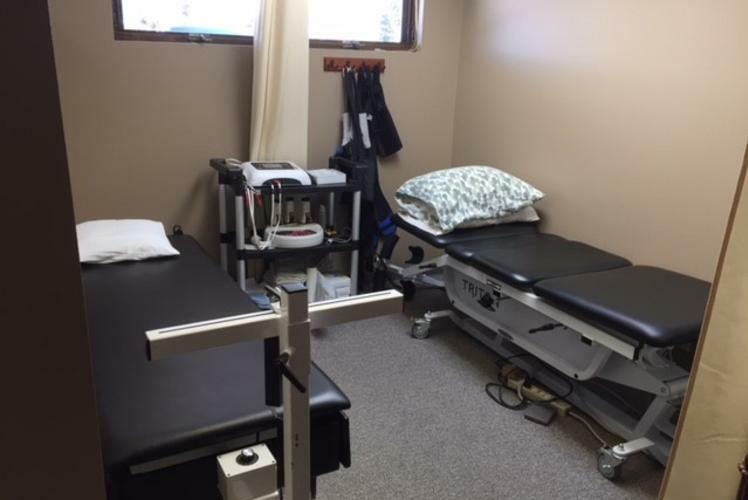 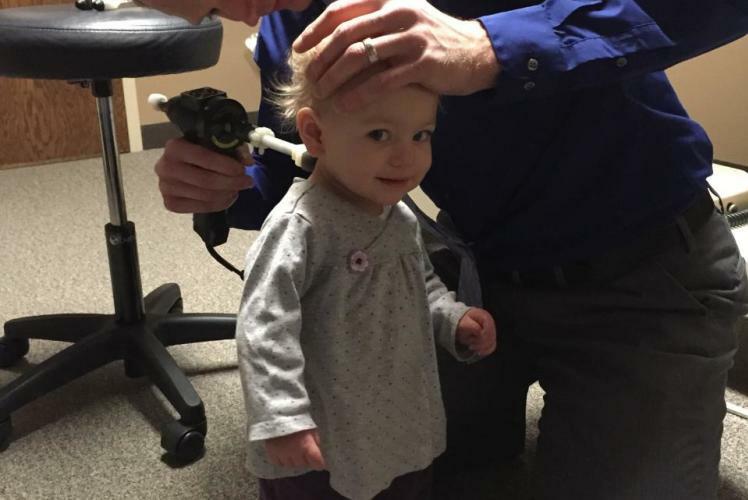 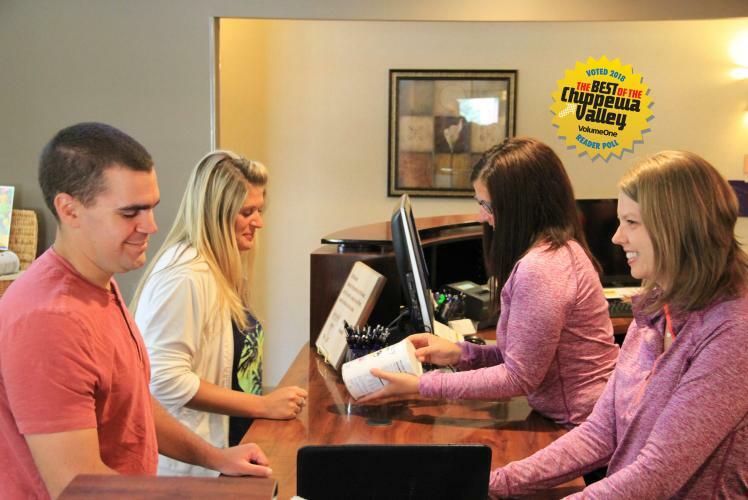 They have the most years of combined experience of chiropractic clinics in the area, having proudly served Eau Claire and the Chippewa Valley since 1959!